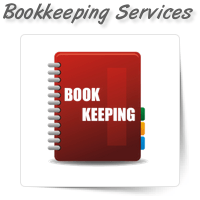 Most busy businessmen forget about precise bookkeeping services unless they face problem during tax .. 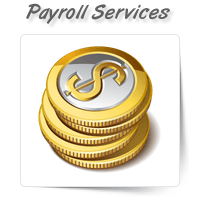 Payroll is not just paying your employees, but it just goes beyond it. 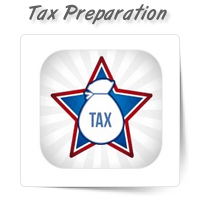 Every organization requires w..
We, at OnePerHour offer tax preparation services to both individual and business. 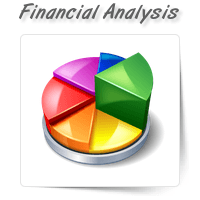 We take utmost car.. 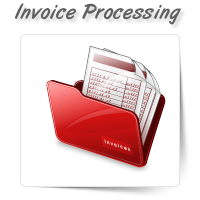 Whether you are a B2B or a B2C business, it is important to accurately process the invoice precisely.. 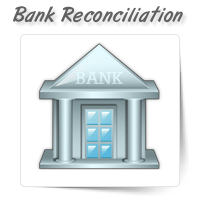 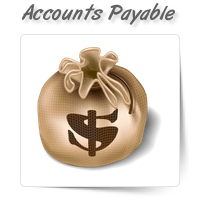 If you are looking to outsource account reconciliation services of your organization, then you have ..